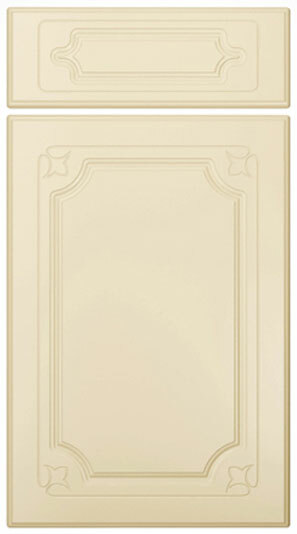 With lots of detailing the Premier Coyle design door emphasises elegance. Available in all non-gloss finishes. Available in all gloss finishes. Premier Coyle drawer fronts start from £2.10. Click the button to purchase a Sample Premier Coyle design kitchen door. You will choose the finish on the next page. The Premier Coyle design is available in ALL non-gloss finishes. The Premier Coyle design is available in ALL high gloss finishes. Click the above button to view the complete range of finishes and colours. Please Note: The Premier Coyle design is NOT available in any high gloss finishes. *Height by width in millimetres. With their many years of experience Homestyle always recommend receiving a quotation before placing an order for new kitchen doors.